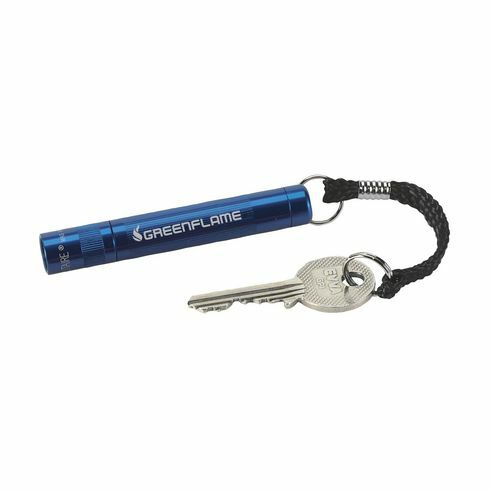 The smallest torch from the Mag-Lite family. With a length of 8 cm, diameter of 1.2 cm and weight of just 25 g (including battery.) Includes a handy keyring. Mag-Lite sets the standard for torches, with a high quality collection, chosen by professionals worldwide. The precision machined, high-strength aluminium alloy case ensures water and shock resistance, while the computer-designed reflector and krypton bulb produce a high-intensity adjustable beam. Includes spare bulb and battery. In a case.